The new & improved HTMI v2.0 gives you all of the features the original HTMI mini thermal monocular but has even MORE power in a smaller, more versatile housing. Weighing in at only 8.5 oz, this mini wonder is about half the size of its predecessor but boasts up to 4x more zoom for up to a whopping 8x digital zoom capability. The HTMI V2 is A high-resolution ultra micro mini credit card sized thermal imaging multipurpose, Multi sensor system which can be hand held, head and helmet mounted and weapons mounted with a plethora of accessories for a wide array of modularity and functionality, A single system can play multiple roles eliminating the need to purchase several bulky thermal imaging systems. The HTMI v2.0 is nearly half the size of the MTM AN/PAS-23 but can be configured for up to 4x the magnification for an incredible 8x digital zoom. 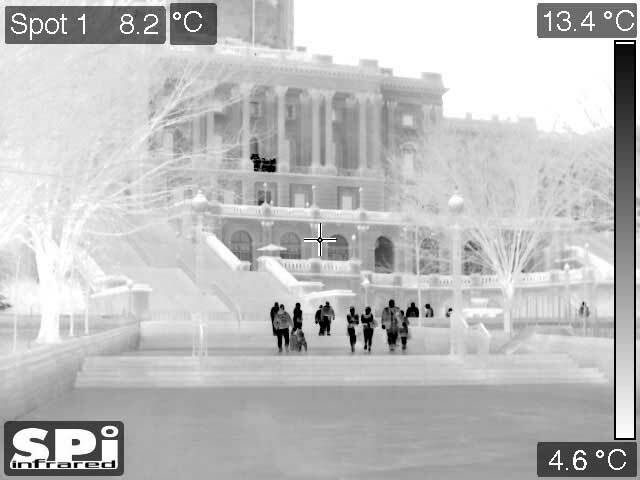 The HTMI v2.0 is made in the U.S.A. with a FLIR Quark 2 core. 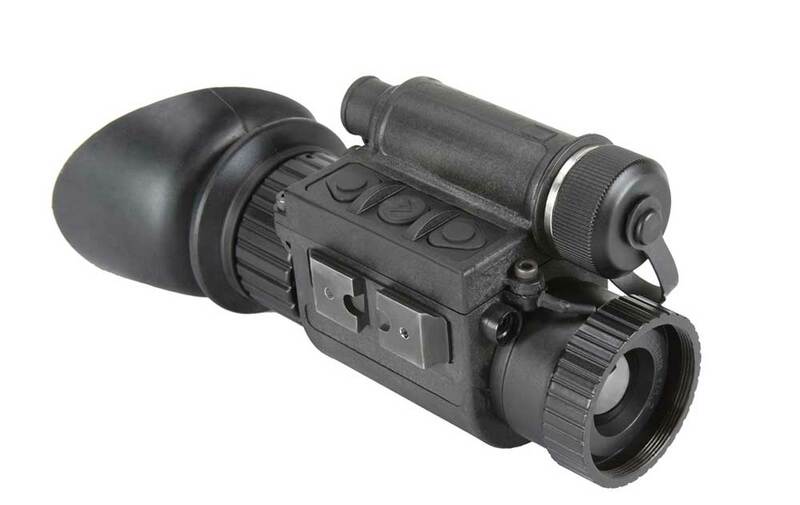 It maximizes form and function, making it a unique surveillance scope that fits both in the palm of your hand and in your pocket. 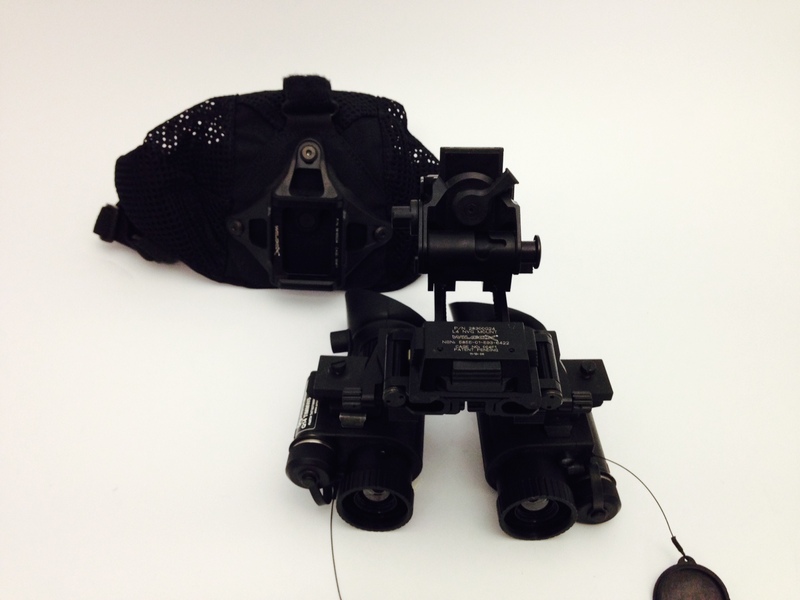 It can be equipped with a visible or NIR (near infrared) laser pointer for pontificating targets in combat operations and has two integrated rail mounts that allow you to switch the unit from your helmet to your rifle in seconds without having to remove either mount. 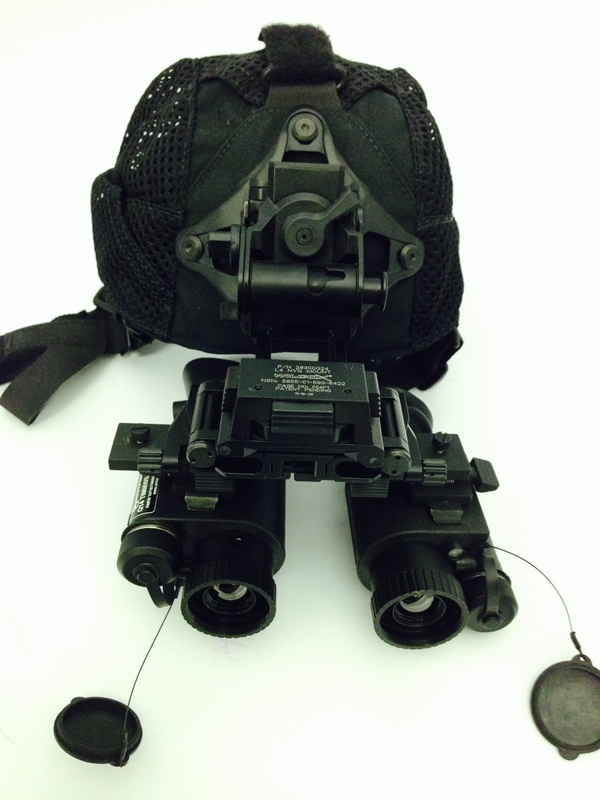 This mini mounting system is a truly valuable feature, allowing you to affix the HTMI v2.0 mini thermal monocular to head or helmet mounts, DVR systems and rifles using the optional Picatinny quick release rail systems (MIL-STD 1913). In addition, the rail system is so small that it provides an ergonomic fit within any operator’s hands whether using gloves or not. The unit also comes equipped with an internal digital compass & inclinometer maintaining maximum situational awareness by providing accurate distance measurements & target orientation. The HTMI v2.0 mini thermal monocular also comes with integrated software that allows the operator to configure the unit to perform to preferred specifications. With the easy press of a button, you can configure the display’s brightness/contrast, change palettes, reticles and color, electronic zoom and manual non-uniformity correction (NUC). Additional settings such as boresighting, rifle caliber profiles, reticles & even factory reset can all be stored & changed within the menu options as well. The unit will also continue to prove its worth even as technologies evolve, thanks to wireless & Bluetooth remote capability, making it an excellent reliable investment to add to your kit. Functionality matters and so does size. Not only does the HTMI v2.0 have superior functionality to the MTM, it’s also nearly HALF THE SIZE. 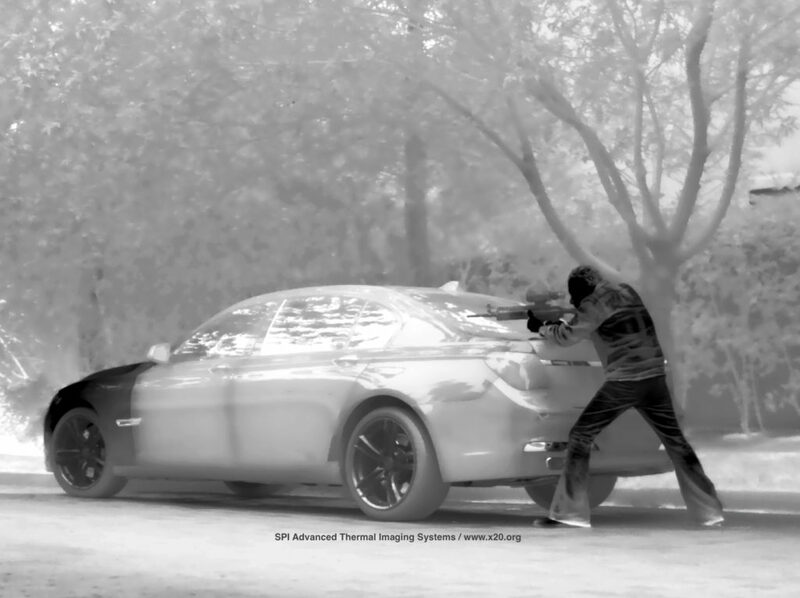 Take a look at some of the ways the FLIR HTMI scope beats the MTM and you’ll see what small can do for your special operations and reconnaissance missions. See the enemy before he sees you!